Join us for a fun 3 hour hands on makeup workshop to show you all the application techniques to help bring out your best features. 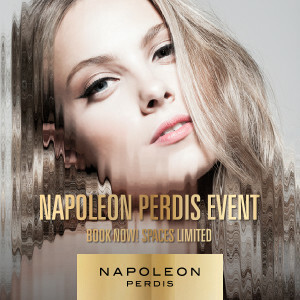 This hands on session is presented by an expert Napoleon Makeup Artist. Learn simple tricks in makeup application including how to transform a simple day look into an evening look, foundation colour matching and personalised advice on how to achieve the look you are after.